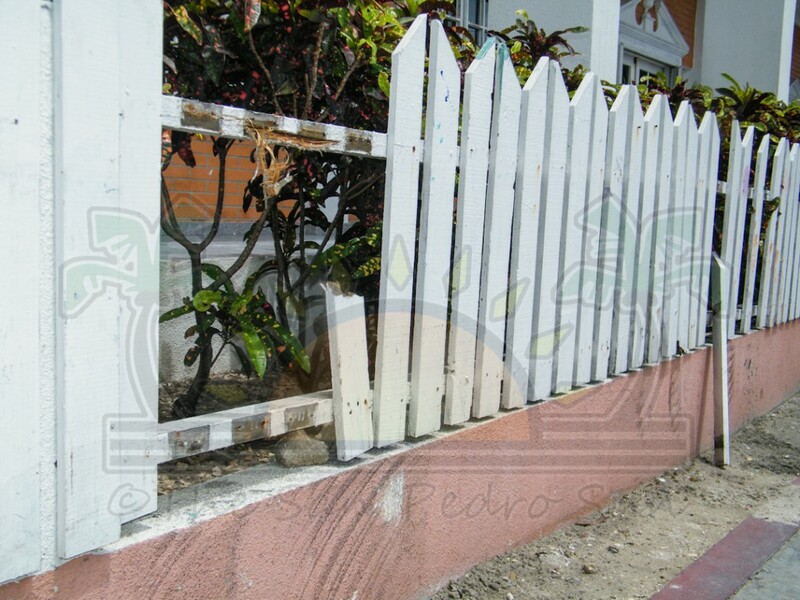 Two people were injured in a traffic accident when a Government of Belize (GOB) Polaris slammed into a fence. They are 19 year-old Julia Mejia a waitress at a local establishment, and Geovanni Guerra, tour guide, both of San Pedro Town. 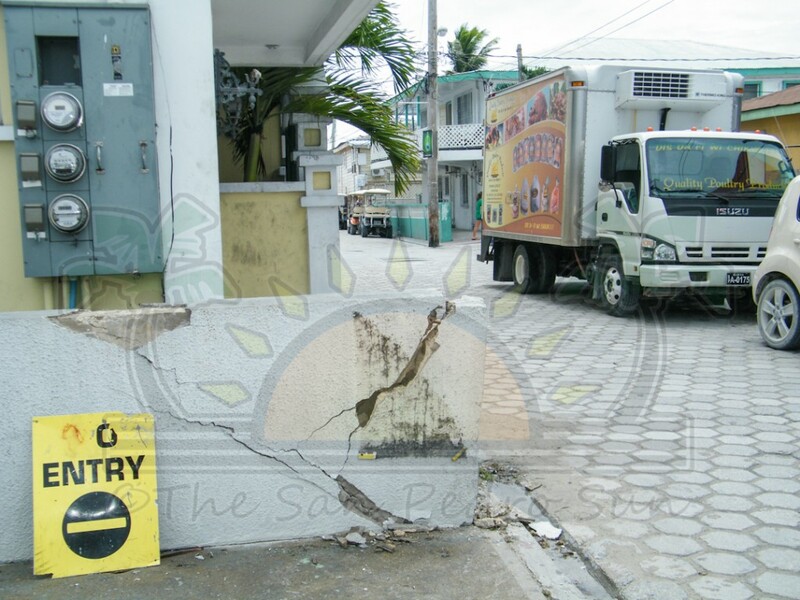 The accident occurred at the corner of Caribeña Street and Barrier Reef Drive in San Pedro Town in the wee hours of Friday August 30th. 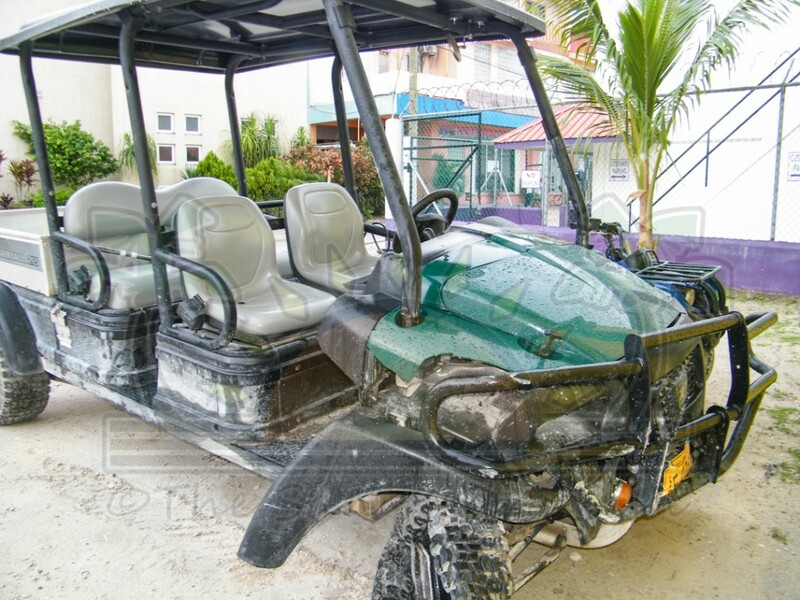 According to San Pedro police, sometime around 2:30 AM, a team of officers were on a routine mobile patrol on Barrier Reef Drive when they observed a 4x4 four-seater Polaris slam into a parked golf cart with license plate SP 2106 belong to Atlantida Eiley of San Pedro Town. 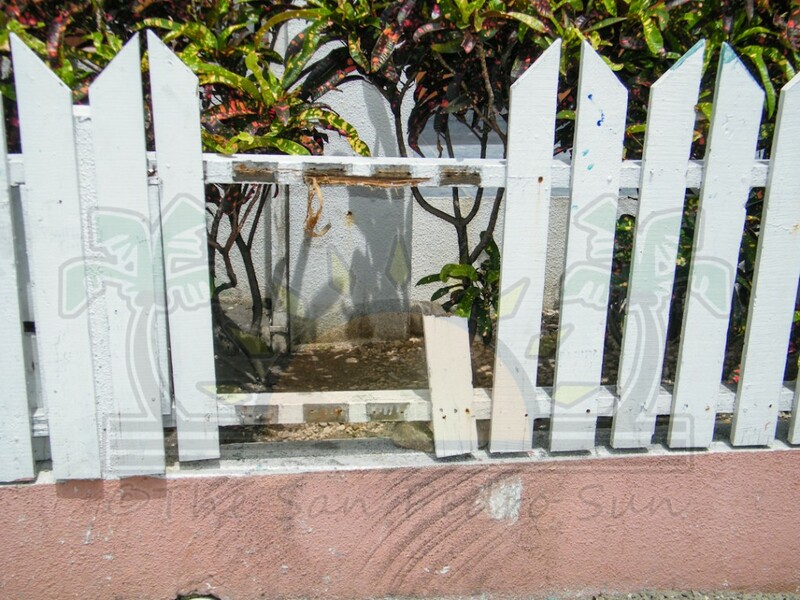 The cart then reversed and hit the fence surrounding Heritage Bank and fled the scene. 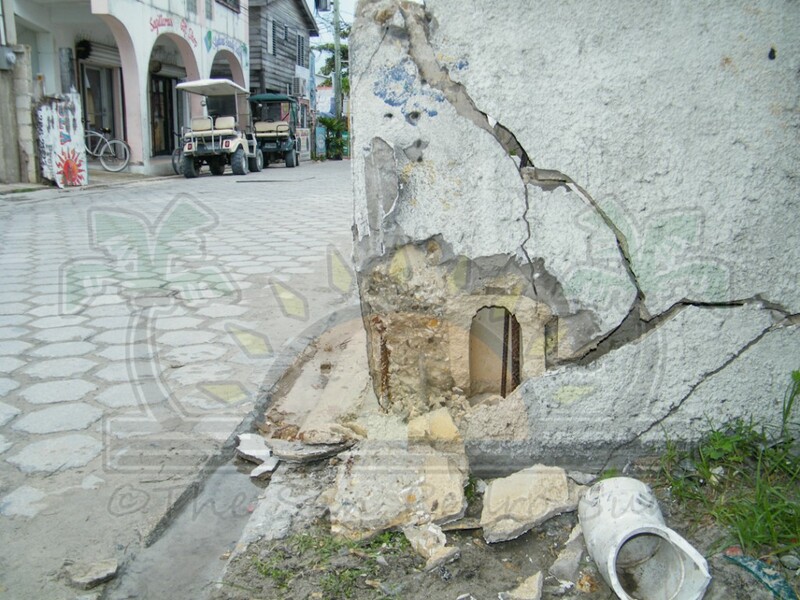 The mobile then set chase but realized that the same Polaris had slammed into a building at the corner of Caribeña Street and Barrier Reef Drive eventually knocking a portion to the Belize Bank fence. 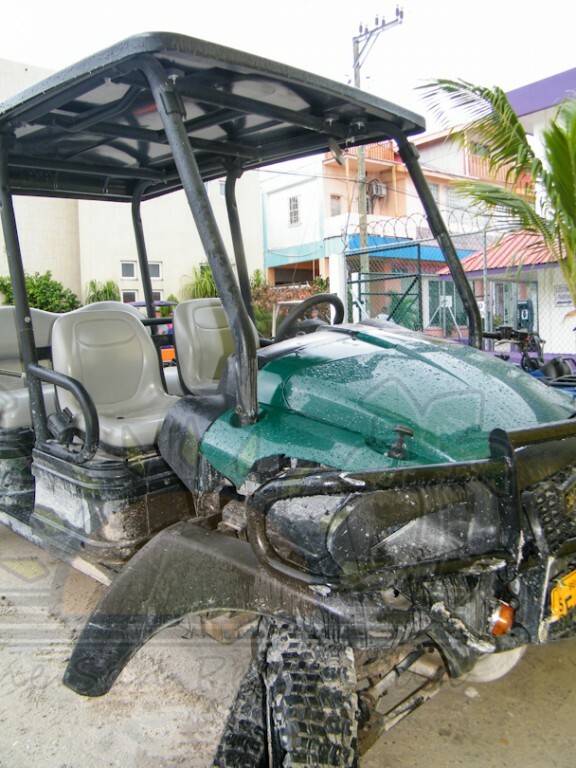 A female, later identified as Mejia, was thrown out of the cart where she fell to the ground and was later found unconscious. 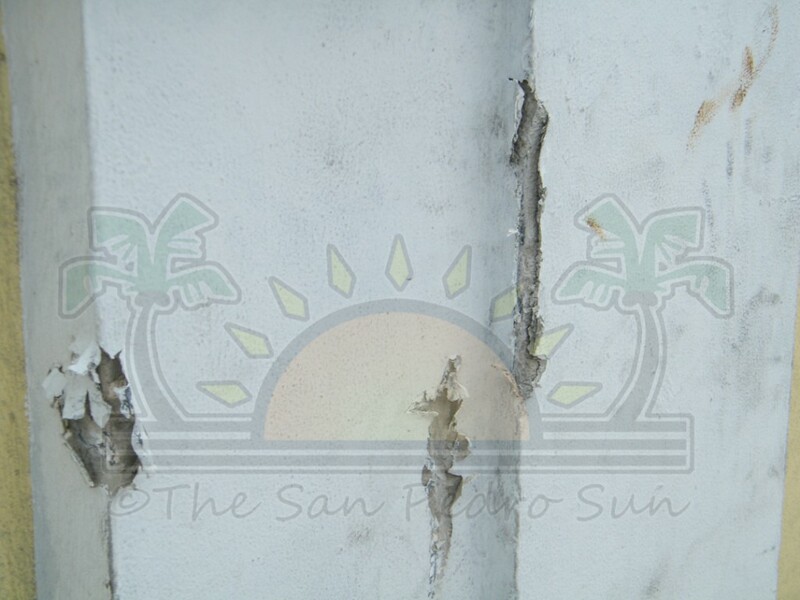 The cart did not stop, but was later cornered when the police mobile overtook the get-a-way cart and blocked the road near the San Pedro Police Station. 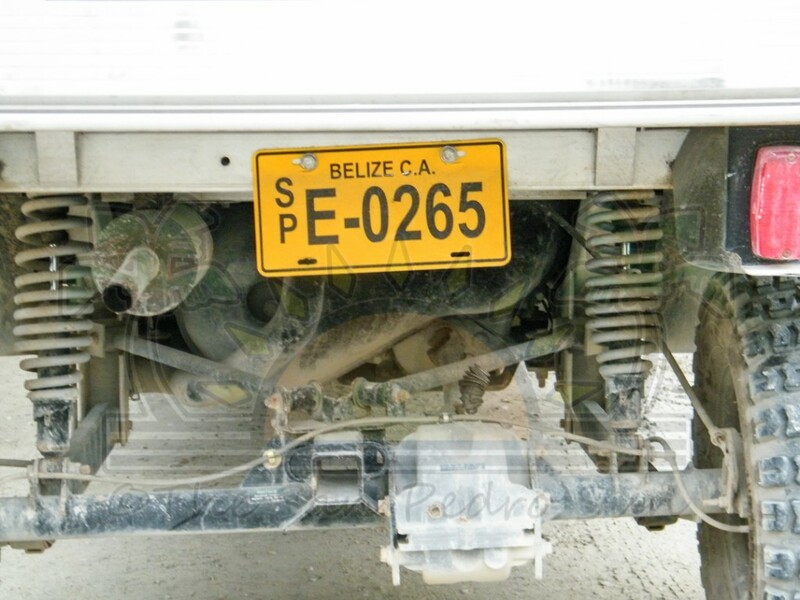 The Polaris with yellow license plate SP E-0265 is issued to the Belize Agriculture Health Authority and is the property of the Agriculture Department through GOB. 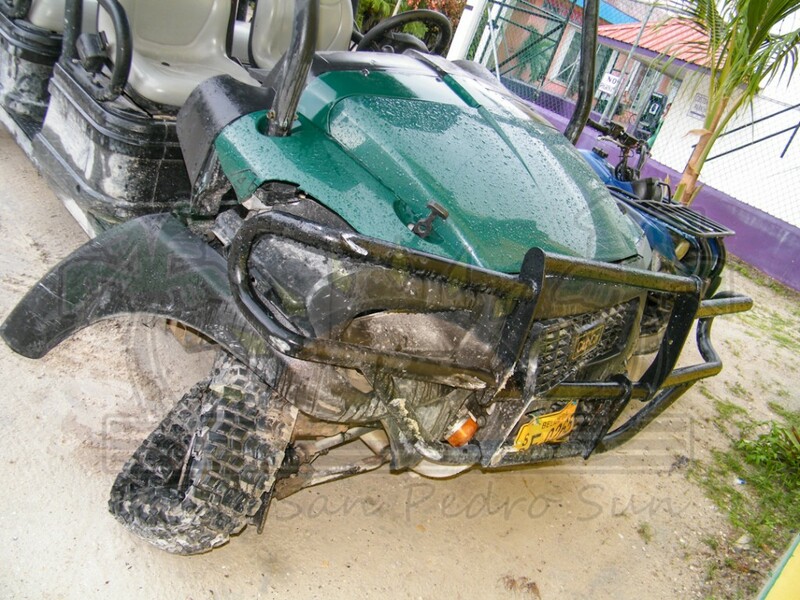 At the time of the accident, the Polaris was driven at the time by 30 year old Matias Cunil, an employee of BAHA attached to the San Pedro Branch and a resident of Succotz Village in the Cayo District. Also in Polaris cart was Mejia, Guerra and another unknown female. As a result of the incident, Mejia was rushed in her unconscious state to the Dr Otto Rodriguez San Pedro Poly Clinic II and was later airlifted to the Karl Heusner Memorial Hospital. 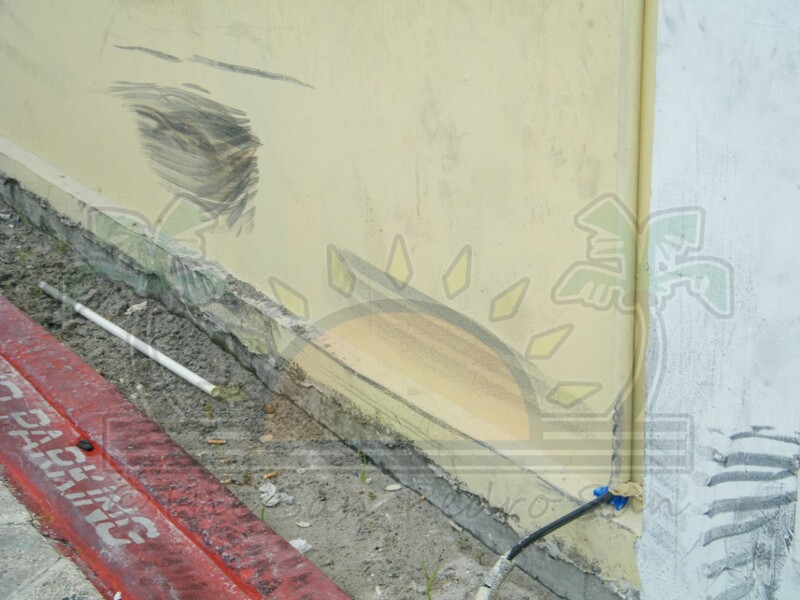 She received injuries to her face, mouth, teeth, left leg, and her left ear was severed. 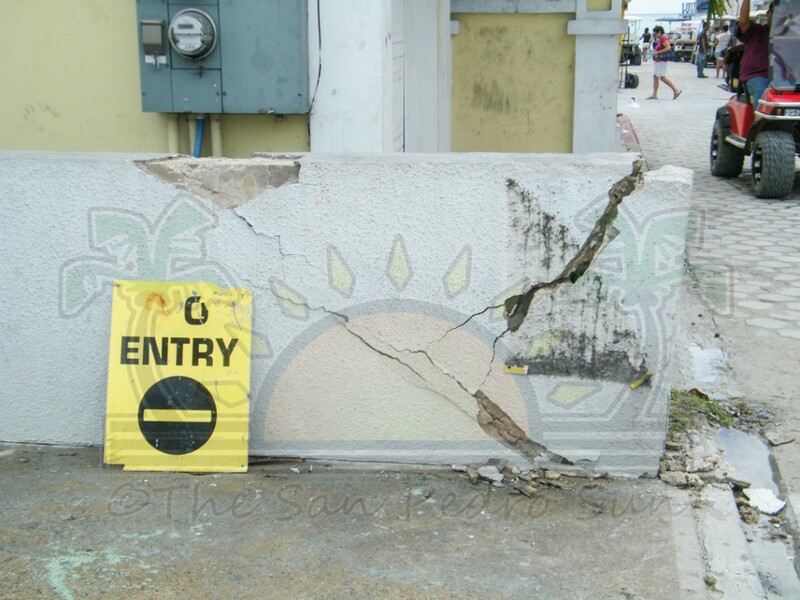 “According to the doctor, she is in a stable condition but will need reconstructive facial surgery,” said Police. Guerra suffered a broken left hand and complained of chest pain. 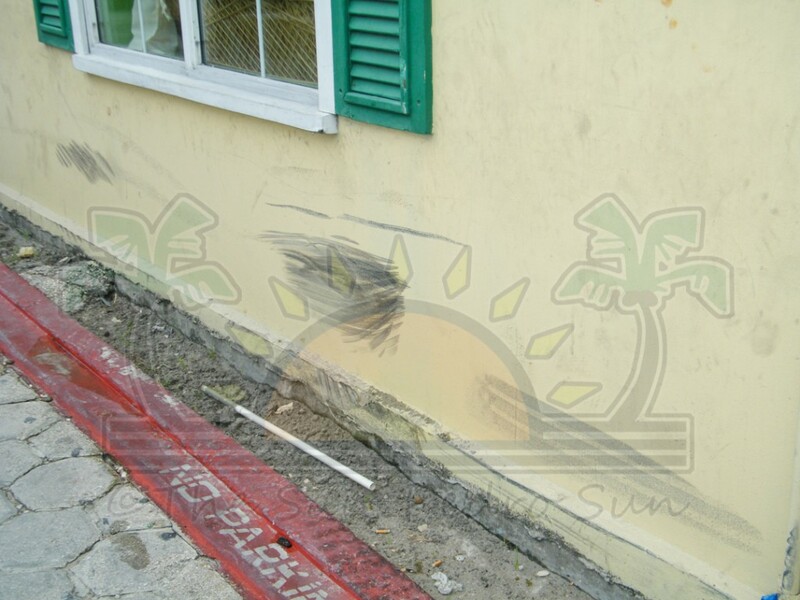 “We strongly believe alcohol consumption was a factor and urine samples were taken from the driver and sent to a forensic laboratory,” said the Officer Commanding San Pedro Police Department, Superintendent Luis Castellaños. Late on Friday evening, Cunil was formally arrested and charged for driving a vehicle without due care and attention, driving motor vehicle with alcohol above the prescribed limit and two counts of negligent grievous harm caused on Mejia and Guerra.